swim in the sea and even to surf in freezing cold temperatures. 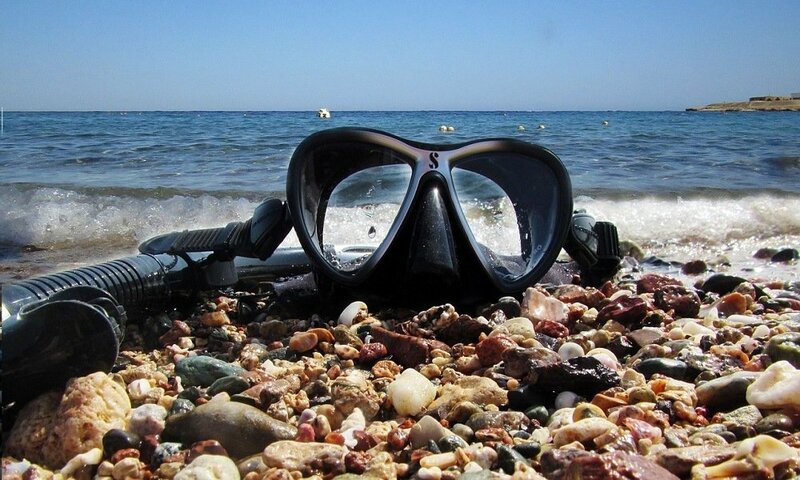 Searching for the best dive gear? We got you covered. Learn more! 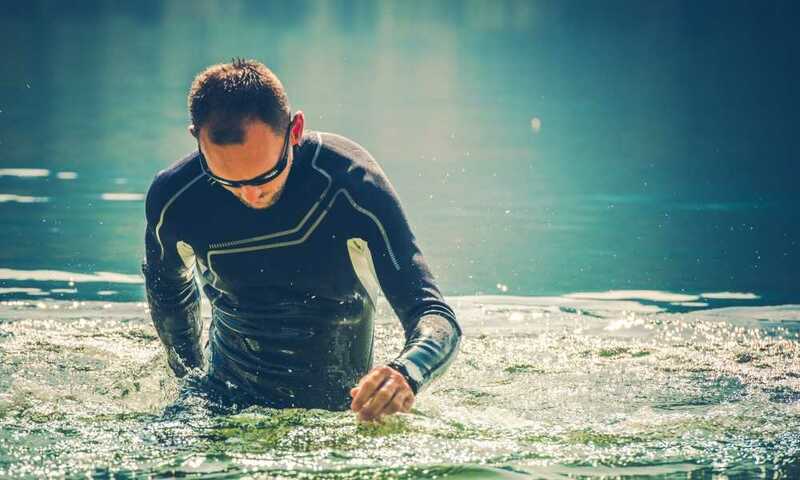 Wetsuits are wonderful because they can keep you nice and warm even when the water temperatures begin to drop.